Friday 5: Post Holiday Recap! Happy 2016, Everyone! The kids have been back in school for a few days and I finally feel that things are getting back to normal. Here's a quick recap of what we've been up to! It was a quiet New Year's Eve for us and we ended up ringing the New Year from bed. I promptly kicked the kids out at 12:01, because Mama tired. While we're speaking of detox...I finished the very last Christmas cookie this week. It feels good knowing there's none in the house or the freezer! Until next year, old friend! 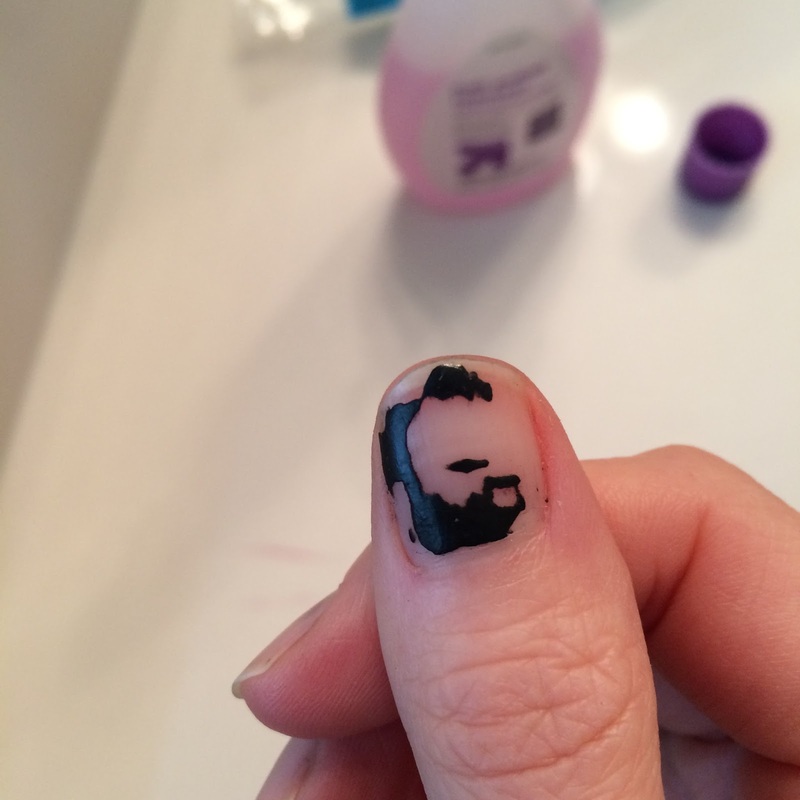 I've been wearing more nail polish lately (I don't know what's gotten into me - maybe fancy nails helps take away from what the cold weather does to my cuticles), but doesn't this half taken off polish look like a little bearded man? Maybe the fumes were getting to me. 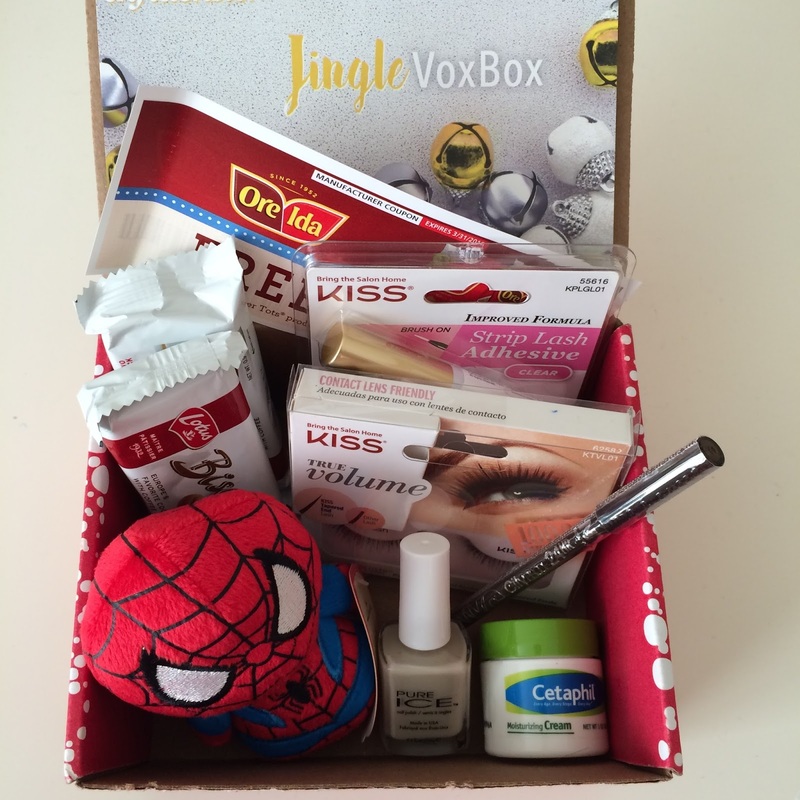 Influenster sent me a box of freebies to try, and in my opinion, it's been one of their best boxes. Biscoff cookies remind me of flying as a little girl and I've already used the eyeliner and nail polish. I need to find a little guy to give the SpiderMan Itty Bitty doll to and I doubt I'll use the fake eyelashes (but wouldn't it be funny if I did!). I always like to try out new stuff! 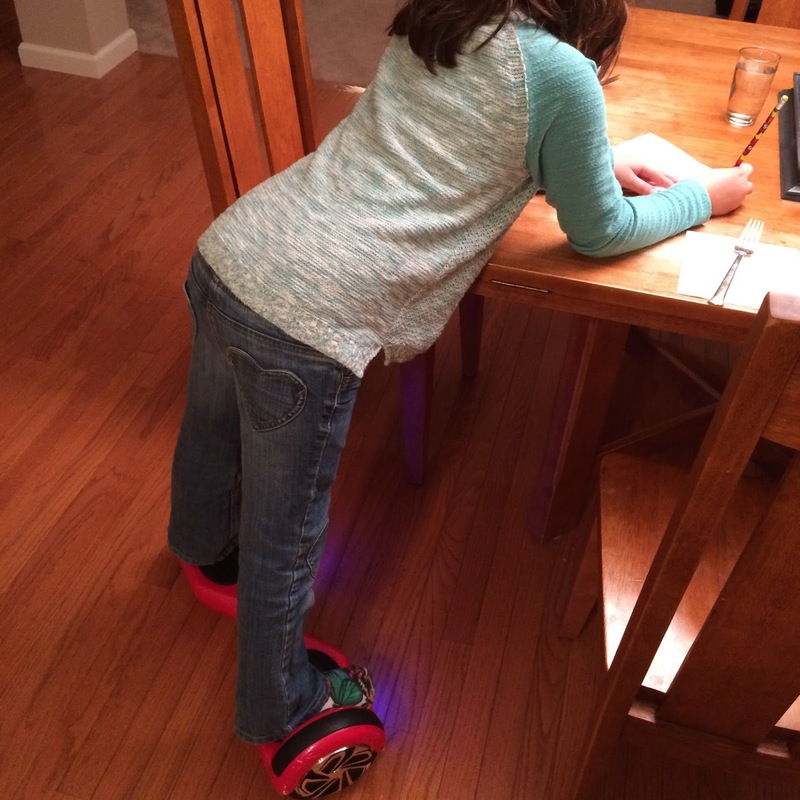 The kids have been glued to their hover boards. They do everything on them and it's still strange to see them gliding and whizzing around Jestson-style. I'm working on a post just for this topic. And no, they haven't caught on fire. Yet. Lastly, Vance got a haircut yesterday and I can once again see his ears and eyes. He wanted it longer on the top (like the first picture), but the lady got carried away and he looks like a little executive now. He's still cute as ever, he loves it, and it'll grow. Hope you all have had a great start to the year too! Have a great weekend!